Breath awareness is a key tool in any mindfulness and meditation practice. But there are several techniques when it comes to breath. Today, we explore the balloon breath which incorporates some visualization and tactile feedback by placing your hands on your belly. Let’s get started. 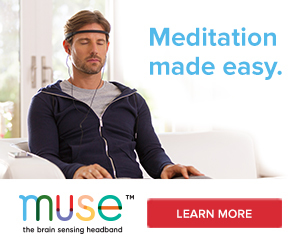 Step 1: Take a few natural breaths and settle in to where you are. Close your eyes and place your hands on your belly. Step 2: Now, take a nice long inhale through your nose and pretend you are blowing up a balloon in your stomach as you do so. 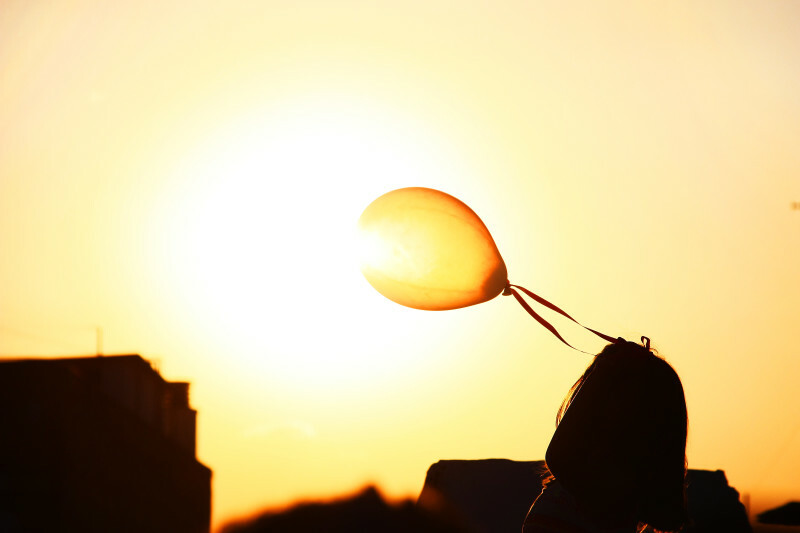 Step 3: Hold for a moment and slowly exhale all the air out of your balloon. Step 4. Feel the sensation of your hands as your belly expands and falls with each inhale and exhale. Repeat for a few more breath cycles. Once you feel complete, slowly begin to flutter your eyes open. By breathing in and out through our nose, we access our parasympathetic nervous system, which automatically calms and relaxes us. Utilize this technique in the moment when you feel stress coming on or treat it as an extended practice and set a timer for 5-10 minutes. Previous post: Can I Be Honest?